What motivates you? As humans, we are motivated by both intrinsic and extrinsic factors. What's the different? Intrinsic motivation is defined as performing an action or behaviour because you enjoy the activity itself. Whereas acting on extrinsic motivation is done for the sake of some external outcome, the inspiration for acting on intrinsic motivation can be found in the action itself. Here's an example of one of my girlfriends, she was so adamant she wanted to lose weight when her boyfriend broke up with her, so the next time he would see her, she'd look hot! WRONG! You should be doing it for yourself, not anyone else. She slowly learnt the hard way but I can finally say, she is one healthy and happy woman happily married. So this month's challenge is all about motivation. 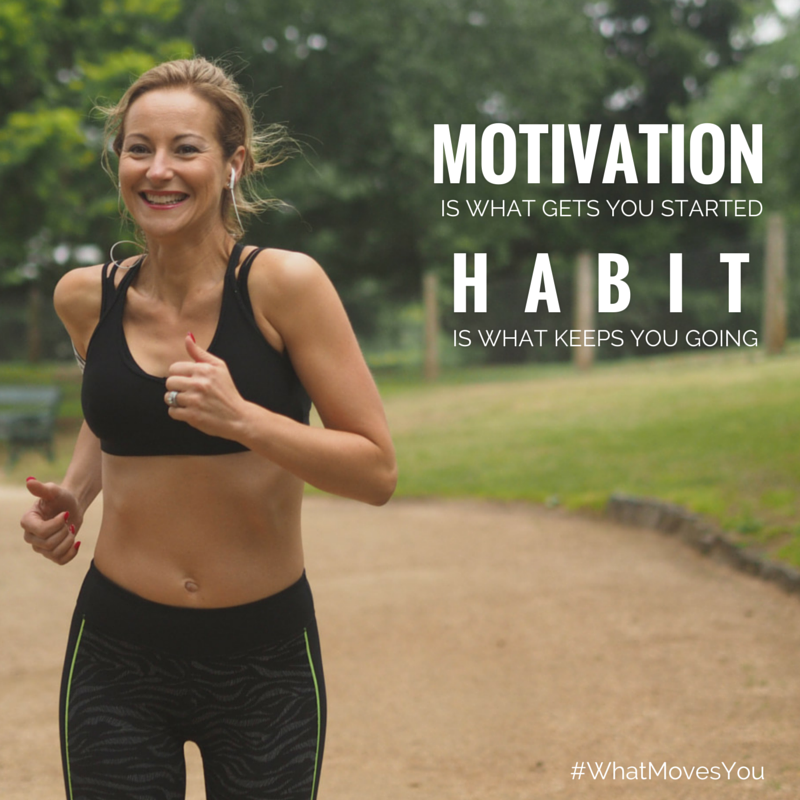 What motivates YOU to move. You know how much I love quotes but feel free to leave me your own words so we can share it around and support one another. Being a mum of 4, raising these amazing human beings is a huge factor why I'm motivated to move my body everyday. Not because I have to but because I LOVE to. 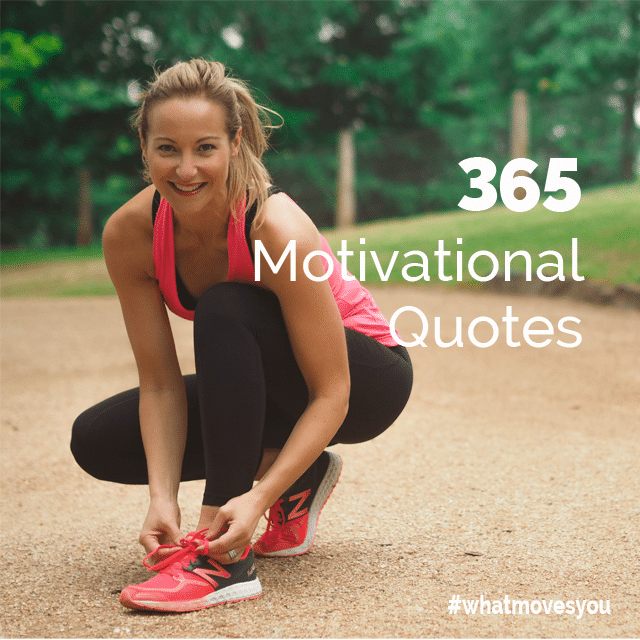 So this month with the awesome help of my amazing partners Microsoft we are providing you with 365 motivational quotes at the end of the challenge. All you need to do it share them via Outlook which will then get collated and sent out in a PowerPoint screen saver MOTIVATING YOU each and every day to move your body. Pretty cool huh? It's how I #WorkWonders everyday being connected with you. We all need to start somewhere and motivation is the key, it's what gets us all started. All we have to do is keep up and make sure we don't lose momentum. As consistency is the key! 1. Email your favourite quotes HERE. I can't wait to see your quotes so we can share the good vibes all month long.